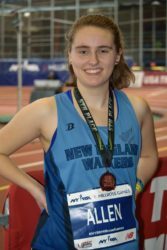 Congratulations to the New England Walkers’ Maegan Allen for placing 5th at the Millrose Games in New York. 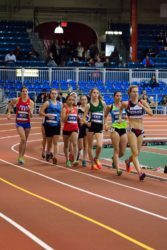 She completed the Women’s Mile Race Walk with a time of 7:41.43. This entry was posted in Events, photos, Results by Rich McElvery. Bookmark the permalink.